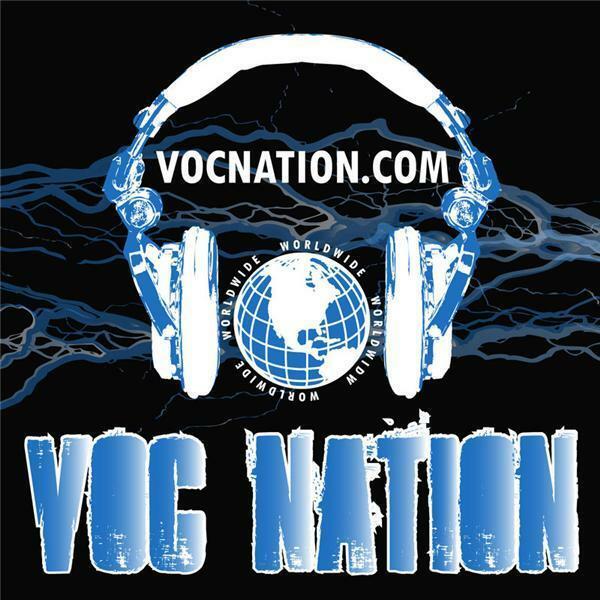 The VOC Wrestling Nation was LIVE on 1360 WNJC Philadelphia and WORLDWIDE on http://vocnation.com on 3/14/2012, and we were once again joined by the Voice of Extreme, Joey Styles. Joey talked about everything from Eric Bischoff and Ric Flair, to Dolph Ziggler being the future of the business and Taz' failed WWE run. We also had the lovely "Dallas" featured as the "Gold Club" VOC Nation Babe of the Week, and lets say that things got a little steamy... Check out the videocast every Thursday night universally seen at http://gofightlive.tv.